Description This Atlanta, Georgia hotel has an outdoor pool, non-smoking guest rooms and free breakfast. 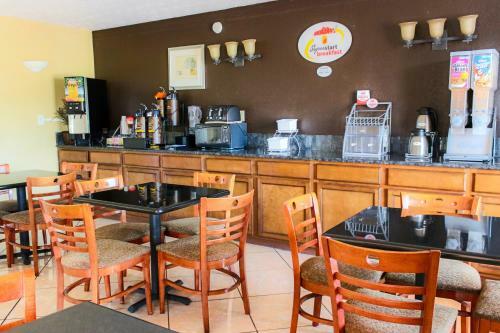 A free airport shuttle free continental breakfast Wi-Fi access and an outdoor pool are just a few of the super amenities offered at Super 8 Atlanta Airport West. 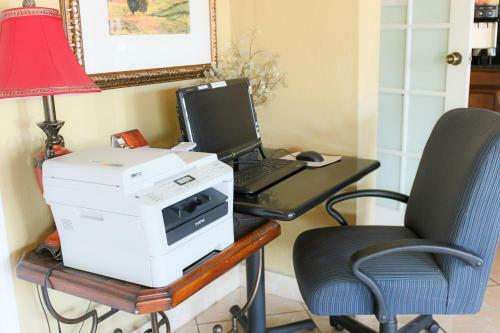 This three-floor 50-room motel serves a complimentary continental breakfast and there's also a business center on-site where you can check email or print out reports. 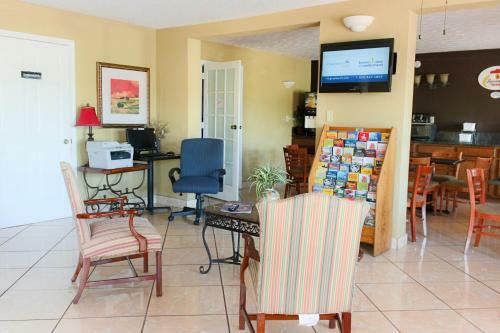 Well-furnished rooms include Wi-Fi access coffeemakers free local phone calls microwaves and mini-fridges. The inviting outdoor pool open seasonally has a sundeck with lounge chairs to make your downtime pleasant. 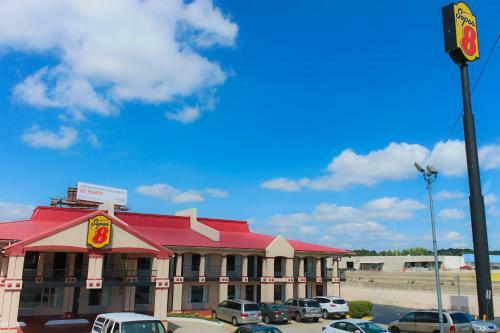 Off of I-85 and I-285 in College Park south of downtown Atlanta the Super 8 is near plenty of informal eateries and is three miles from both Hartsfield-Jackson International Airport and Georgia International Convention Center. 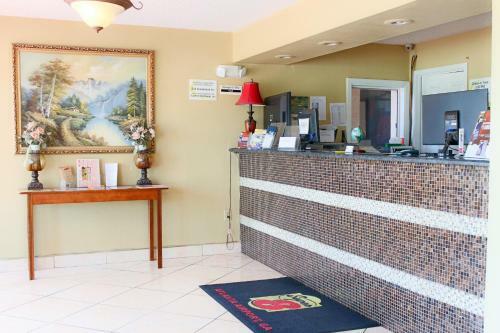 The hotel is 11 miles from Turner Field 13 miles from World of Coca-Cola 13 miles from Centennial Olympic Park and 15 miles from Six Flags Over Georgia. 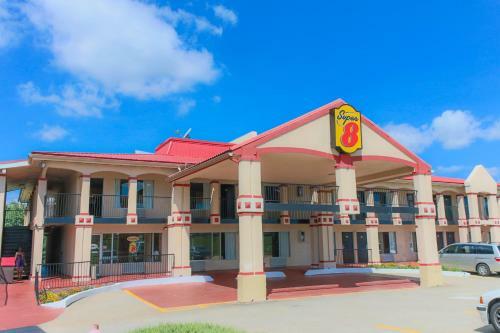 Add Super 8 By Wyndham College Park/atlanta Airport West to your free online travel itinerary.